Eloy Lasanta’s latest game, Mermaid Adventures, is bubbling toward its second stretch goal. 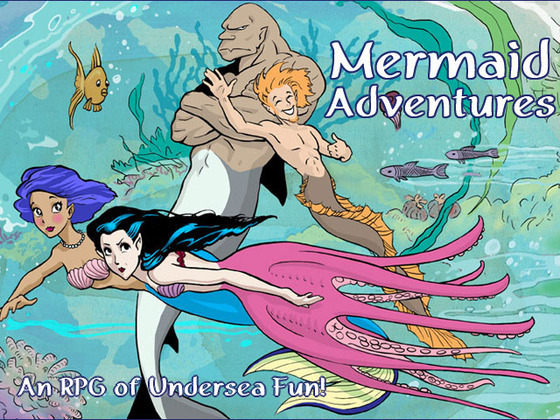 Check it out here – http://www.kickstarter.com/projects/135802053/mermaid-adventures-an-rpg-of-undersea-fun and see what a treasure it is going to be. Another Conversation with…Eloy Lasanta, Chief Merman.